Master networking events like a pro! 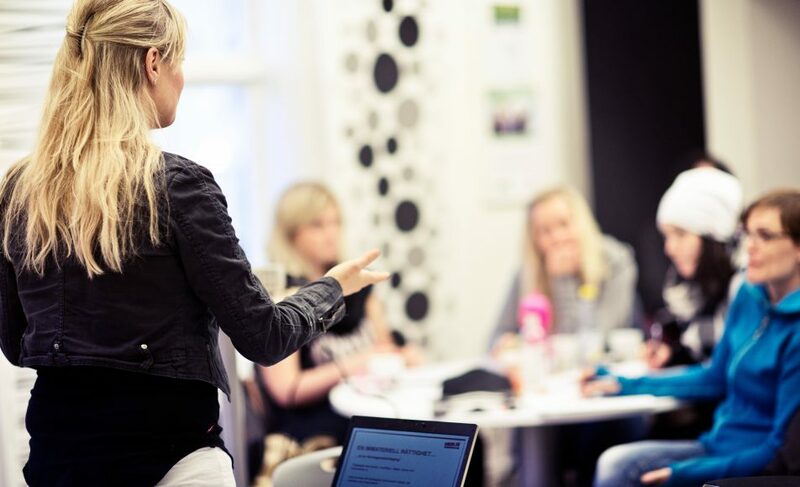 Möteplats Campus is a fantastic opportunity for you to meet a potential dream employer. Join this practical workshop to make sure you make the most of the opportunity by preparing to present the very best of yourself.